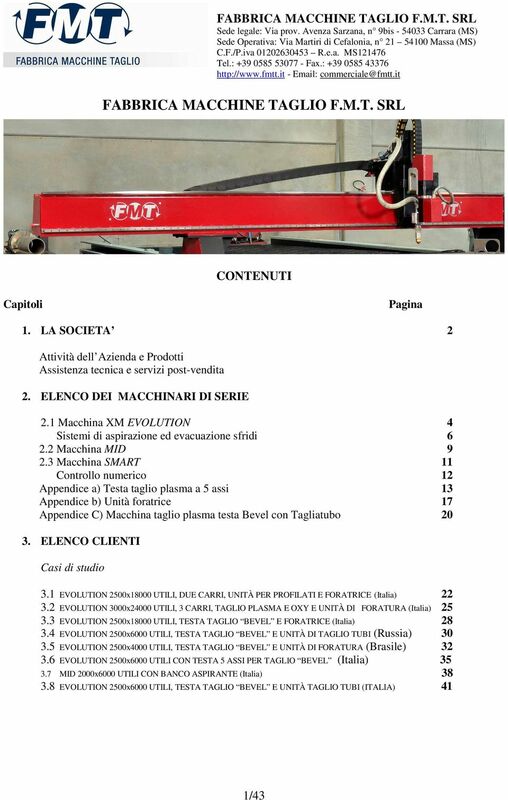 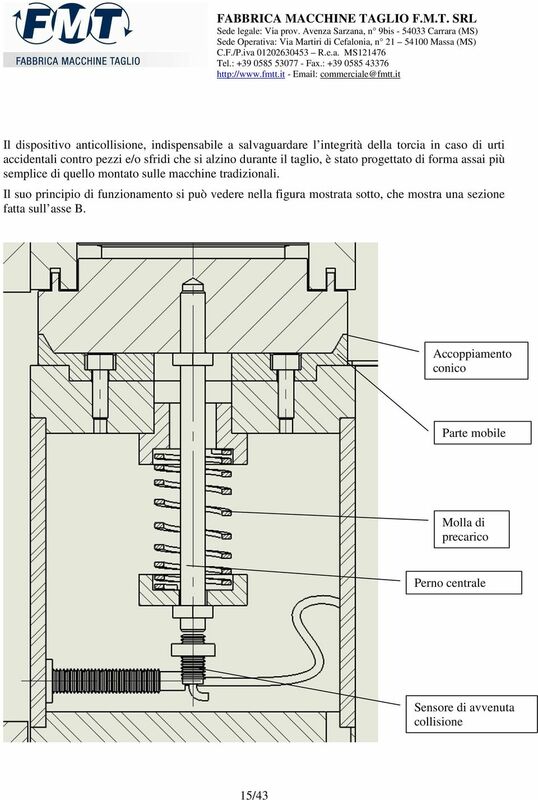 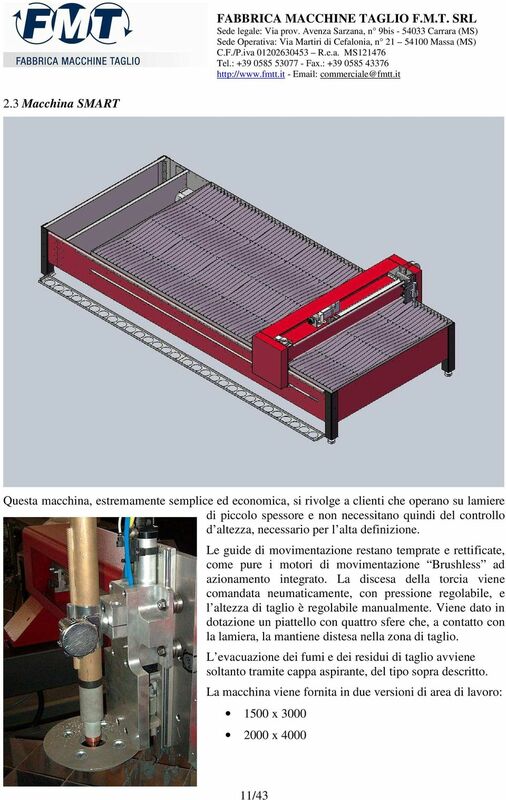 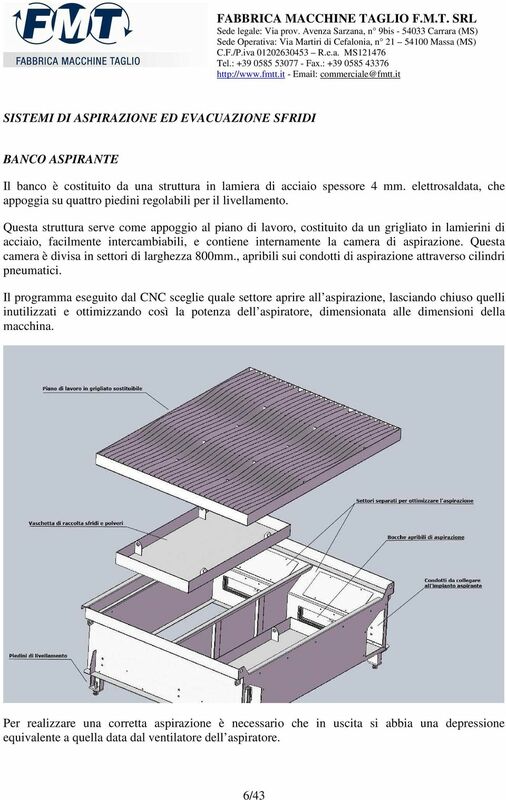 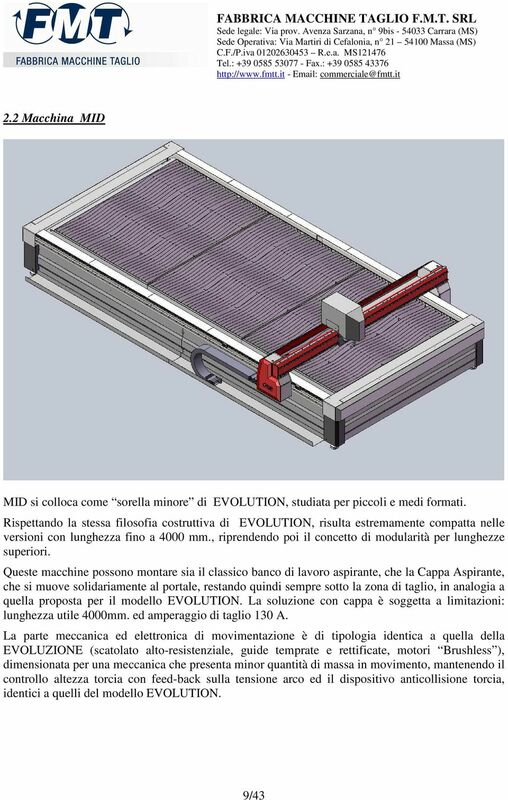 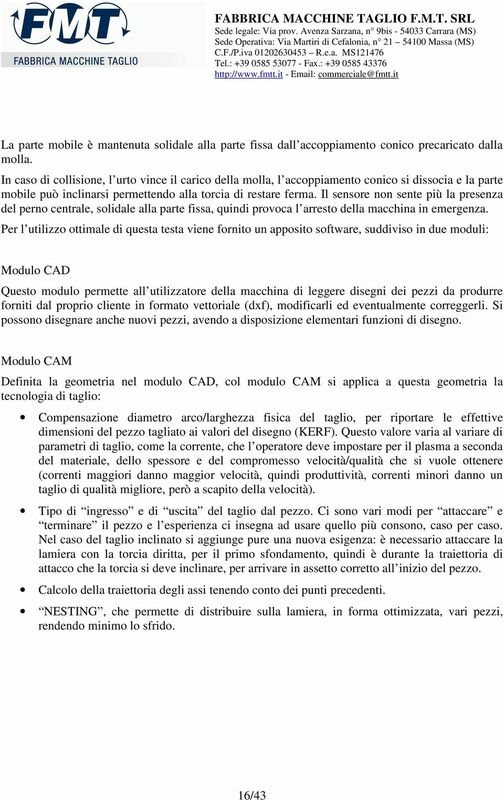 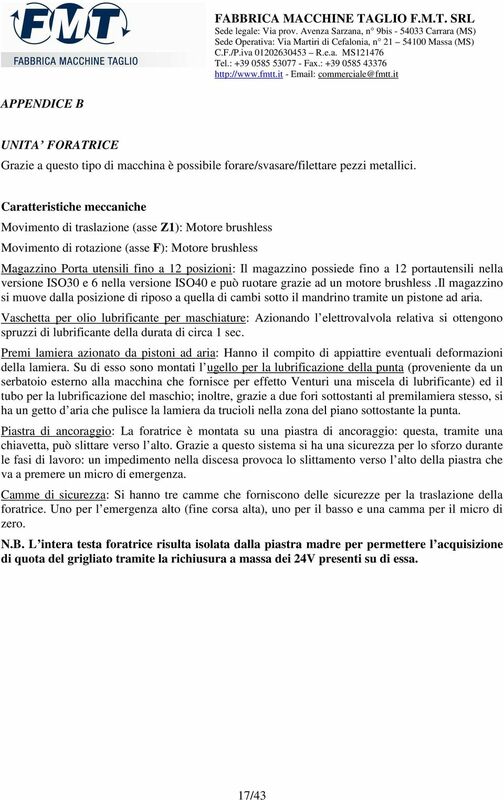 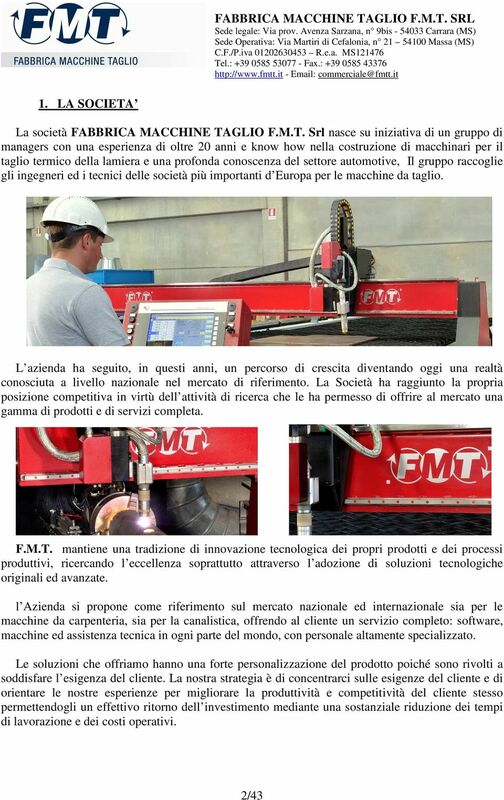 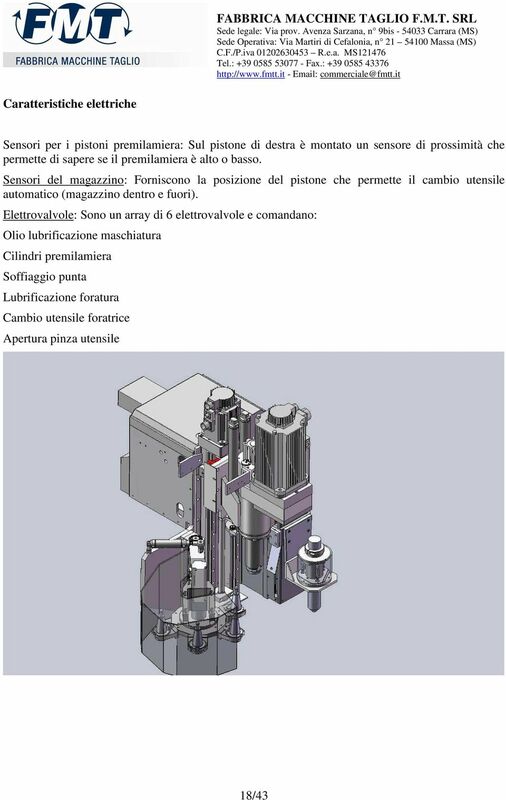 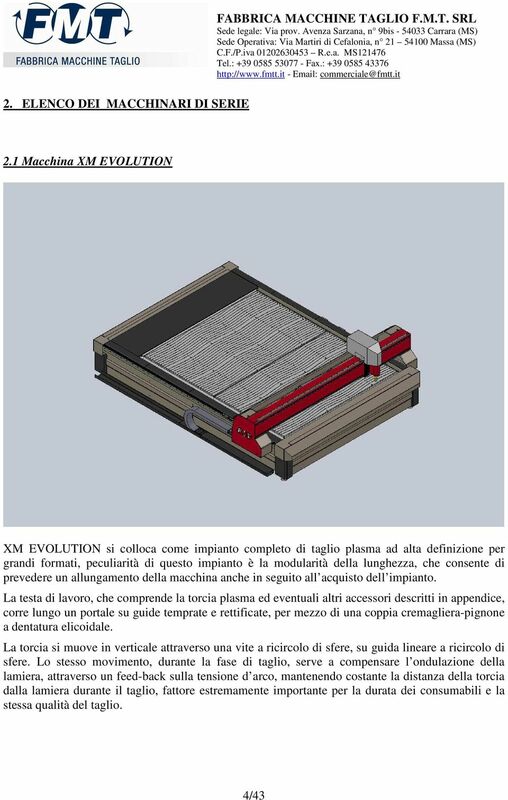 Download "FABBRICA MACCHINE TAGLIO F.M.T. 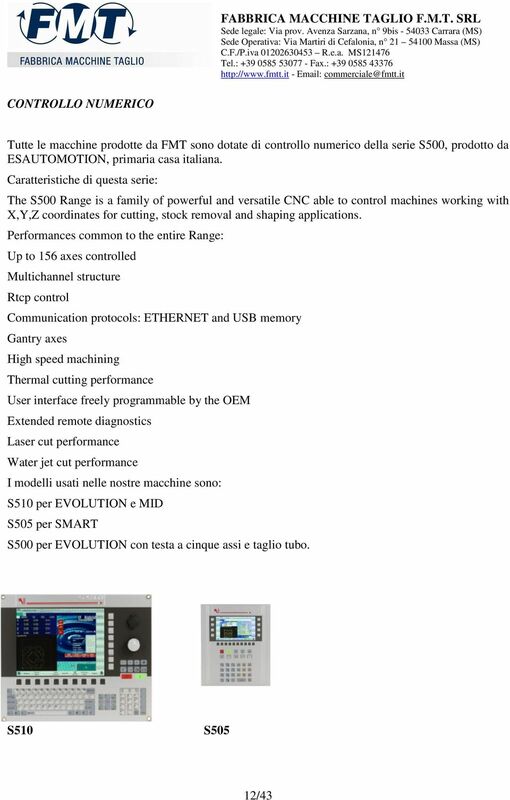 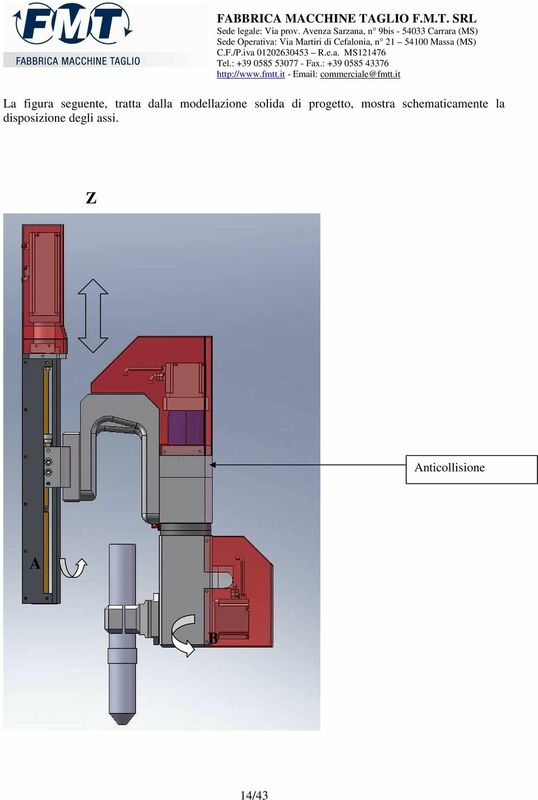 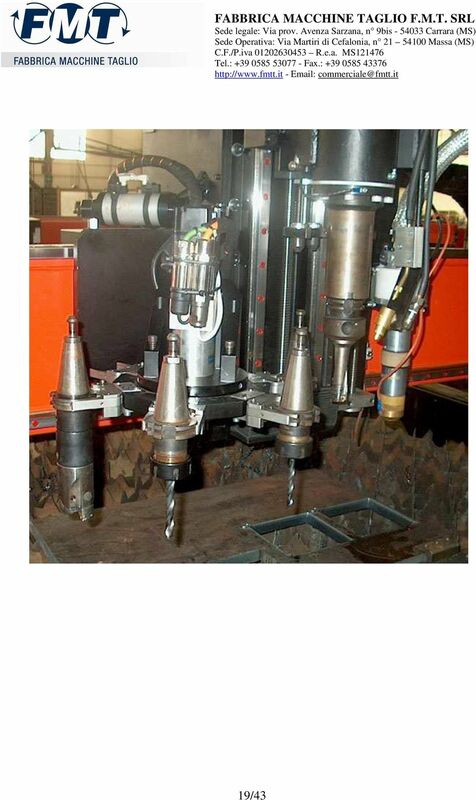 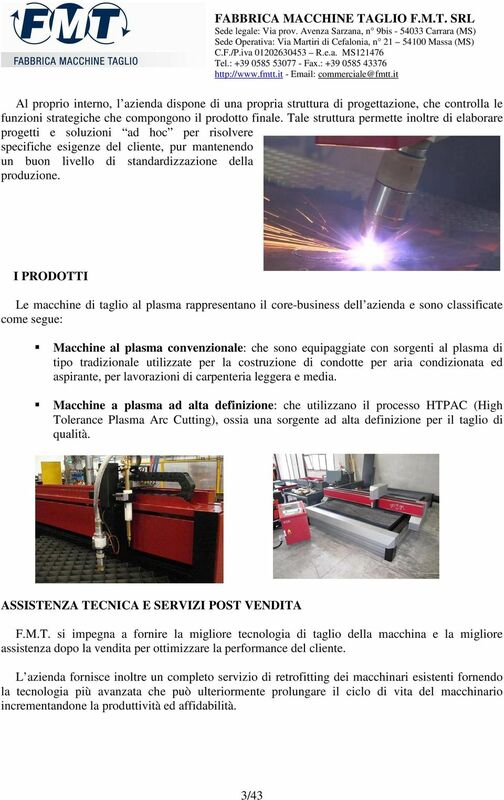 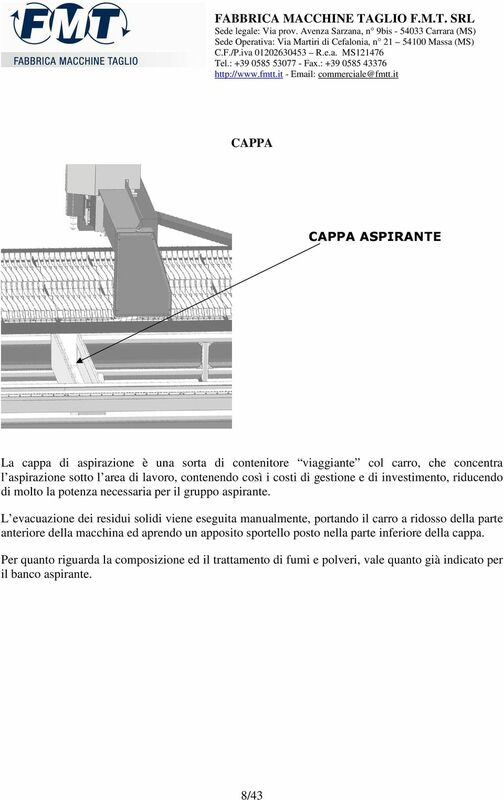 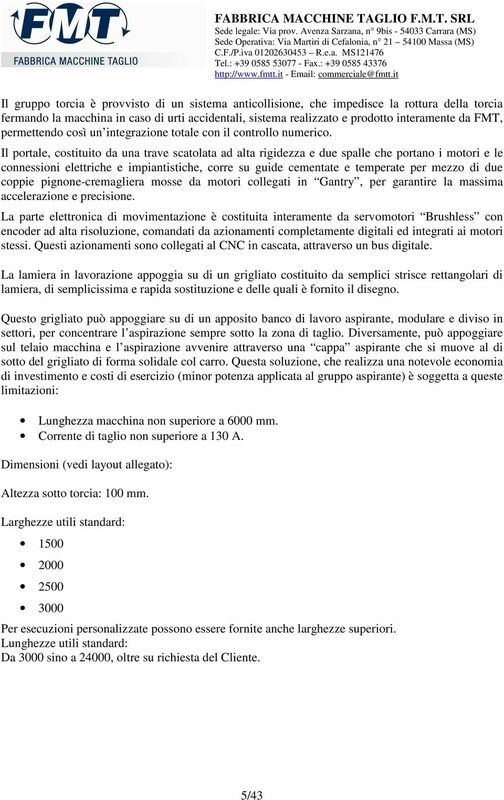 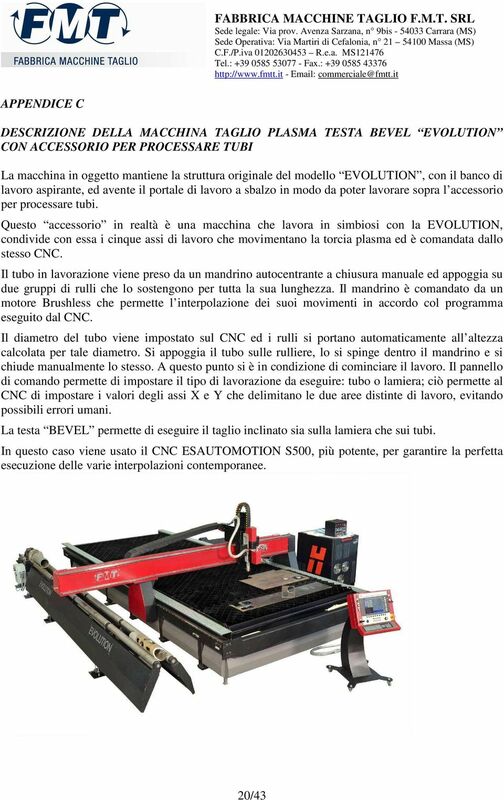 SRL"
CNC PER MACCHINE CATALOGO APPLICAZIONI CON TAGLIO LASER PLASMA ED OXY FUEL. 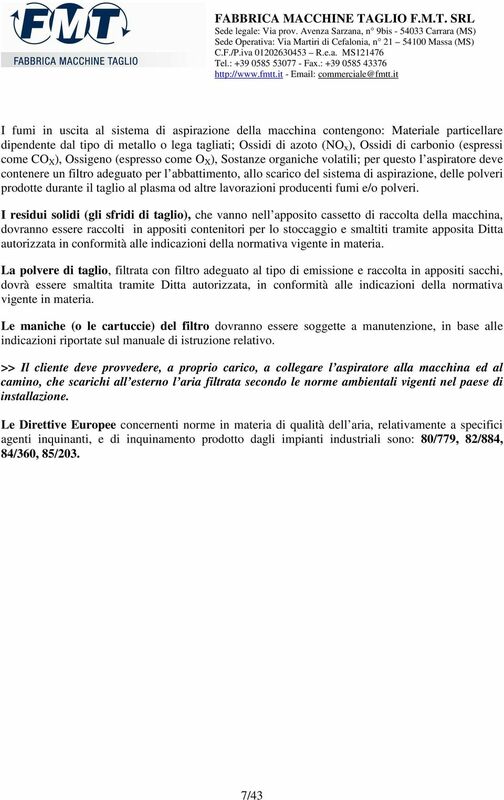 Versione 1.1 10/09/2013. 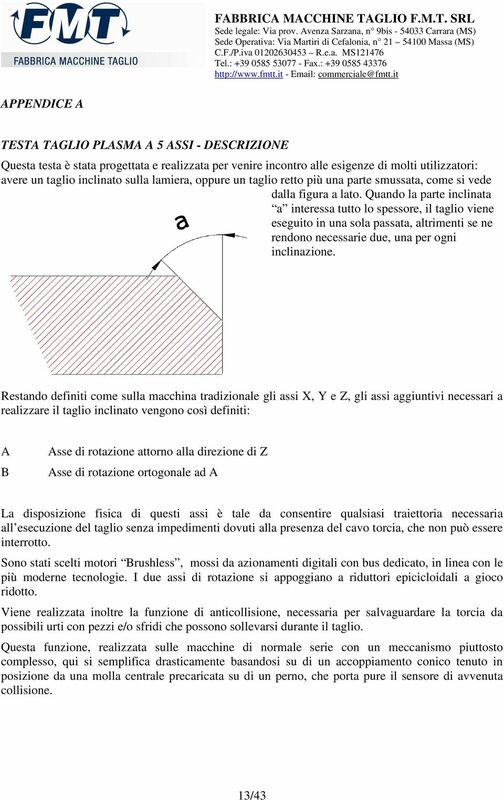 ISAC S.r.l.